Date – June 17th : from 12.00 hrs. to 20.30 hrs. June 18th : from 08.30 hrs. to 13.00 hrs. Registration – is free of charge for all yeast scientists from academia within the BeNeLux (Belgium, The Netherlands and Luxemburg). Registration fee for participants from industry is 150 EUR, unless the respective company is a sponsor of this year’s Yeasterday. Abstracts – For oral presentations see programme, poster size is 84 x 120 cm (A0). Please, find here below tips for hotels in Groningen. 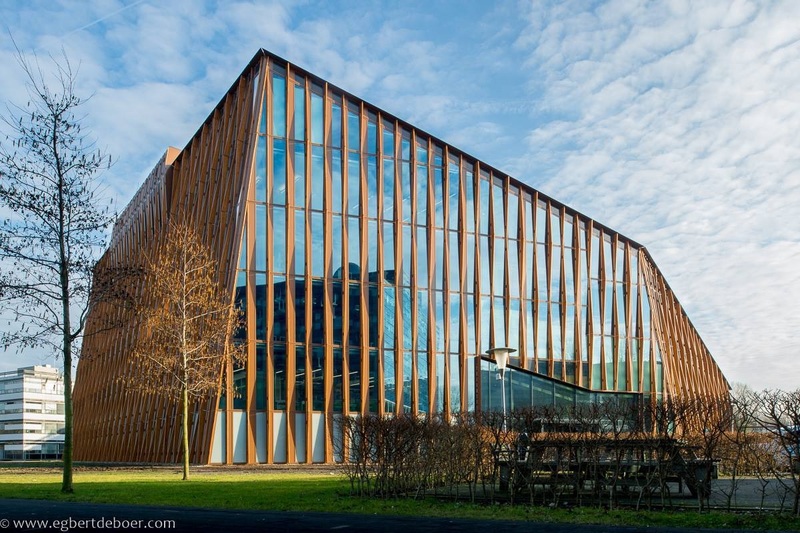 Yeasterday 2019 takes place at University of Groningen, Energy Academy building. The room where the lectures are being held is on the ground floor near the reception. Also, lunches and walking dinner will be on the ground floor. Parking at the University is difficult and parking spaces around the venue are, unfortunately, very limited. Visitors may park at P1 (see map). Please, announce your arrival at the intercom. Parking is free and one does not need an exit receipt. If you do wish to travel by car, please state this at the registration form on this website. The Zernikecomplex is located on the worthwest side of Groningen in close proximity to major road and highways. If you’re coming from Drachten/Assen, take the N370 City Ring-West Groningen in the direction of Bedum, until you get on the City Ring-Noord (north), then take the first exit to the Zernike campus (Zernikecomplex). If coming from Hoogezand/Delfzijl, take the N28 City Ring-Oost (east) Groningen. Initially, follow the direction to Delfzijl, then take the N28 in the direction of Zuidhorn to get on the City Ring-Noord (north). 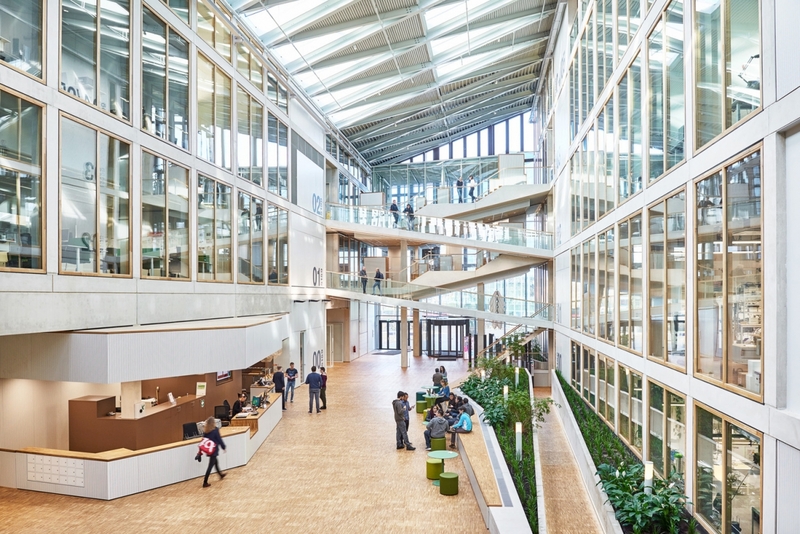 Take the first exit to the Zernike campus (Zernikecomplex). Directions from Groningen Central Station to University Groningen, Energy Academy. In front of Groningen Central Train Station you will find both Taxi’s and the Bus Station. You can take bus 15, this is a direct bus to the Zernike Complex. The bus has a frequent departure and takes about 15 minutes to reach the University. Exit the bus at the Nijenborgh Bus Stop. As you leave the bus you can see the Energy Academy building (see picture here above) in front of you. The Yeasterday 2019 edition is organized by the Molecular Systems Biology group, University of Groningen.